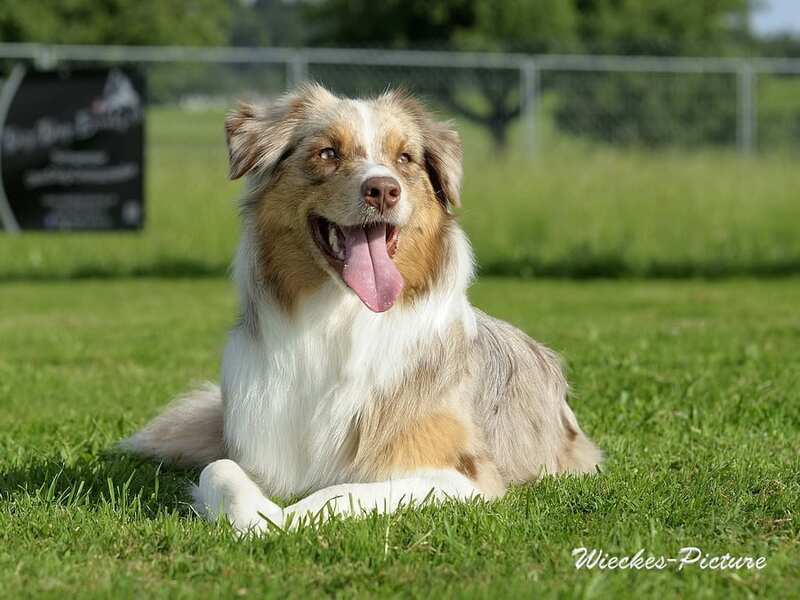 The Australian Shepherd Club of America will not condone the policy of any individual, group, or proposed legislation which restricts the practice of tail docking or removal of dewclaws for cosmetic or health reasons. 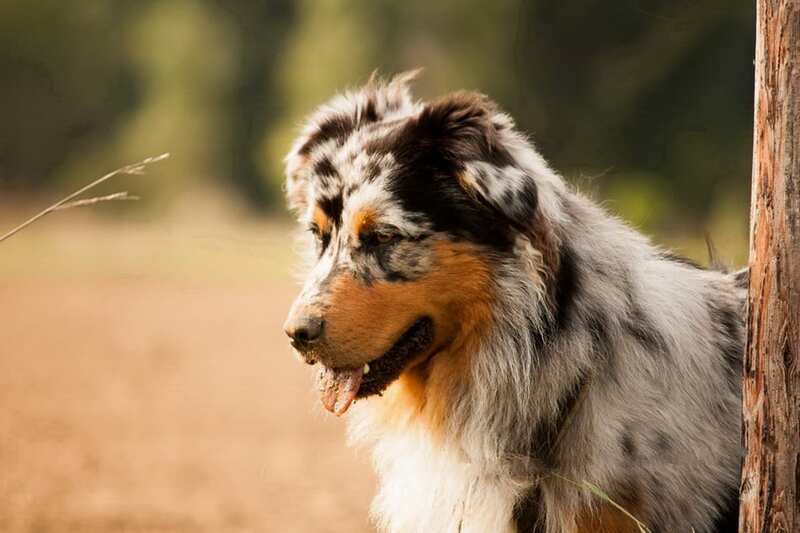 We find this policy to be a detriment to the welfare of the Australian Shepherd breed as a whole and an infringement on the rights of the owners, breeders, trainers, and exhibitors of all domesticated animals. That docking causes chronic muscle tension. Many breeds commonly docked carry genes for naturally occurring bobbed tails. Wikipedia lists 31 breeds. The length of the bobbed tail is variable, with some individuals having nearly full-length tails while others having virtually no tail. It is not unusual for a natural bob-tail to also be kinked and easily injured. 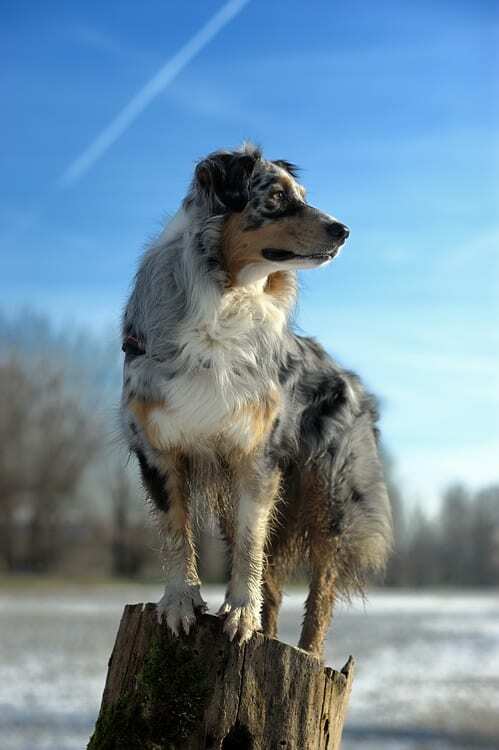 In addition, commonly docked breeds are docked to prevent injury while working or for reasons of hygiene. In countries where docking has been banned, the incidence of serious tail injuries requiring amputation in the adult dog has been found to be significantly increased. When performed by an experienced practitioner, docking in the neonate puppy carries very little risk – certainly much less risk than spay/neuter procedures. Tail docking is done when puppies are from 1-3 days old, when the hypothalamus-pituitary-adrenal (HPA) axis is still undeveloped. Newly docked puppies exhibit discomfort for a few moments, but return to nursing almost immediately upon being replaced with their mother. At the age at which docking is normally done, no anesthesia is used. It is over in seconds and the puppies are returned to their mother and nursing immediately. The commonly used docking procedures carry little to no risk of blood loss. Simple hygienic procedures on the part of the breeder when caring for the litter make any risk of infection vanishingly small. There is no evidence that docking causes “chronic muscle tension”. This is an anthropomorphic argument used by those with no experience in animal husbandry. Similarly, dewclaw removal is done at the same age and for the same reasons – to prevent injury. While there do not appear to be any studies on the incidence of dewclaw injury, a Google search on “dewclaw injury in dogs” yields 17,200 results and the first 350 of them are descriptions of dewclaw injuries and how to treat them. There are reasons to remove dewclaws, just as there are reasons to leave them on. This should be a decision made by the owner and the veterinary professional based on their expertise and experience and without any need for governmental input. 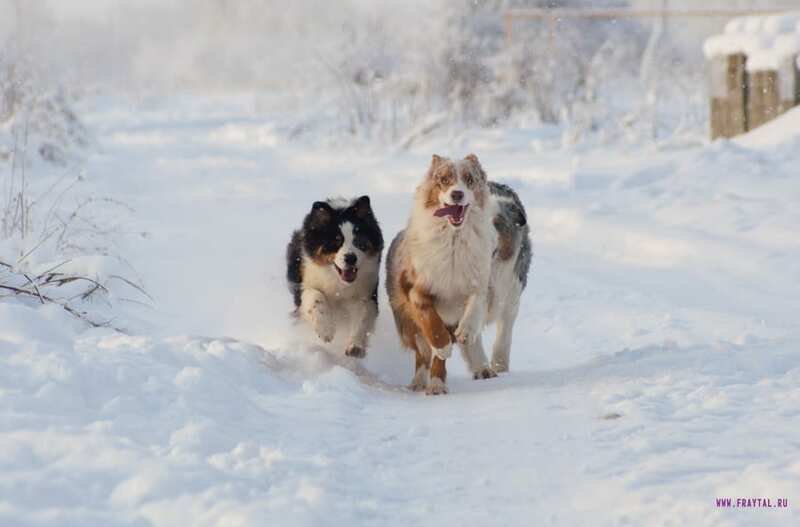 http://www.fondation-barry.ch/sites/default/files/wissenschaftliches/Canine%20behavioral%20development.pdf – This is a very interesting review paper on canine behavioral development. According to the author a puppy is born with the senses of balance (although it is unable to stand), taste, smell, touch, and temperature, but its nervous system is poorly developed. Mild stressors at this age may allow the animal to better cope with stress, be more trainable, and be more emotionally stable later in life. 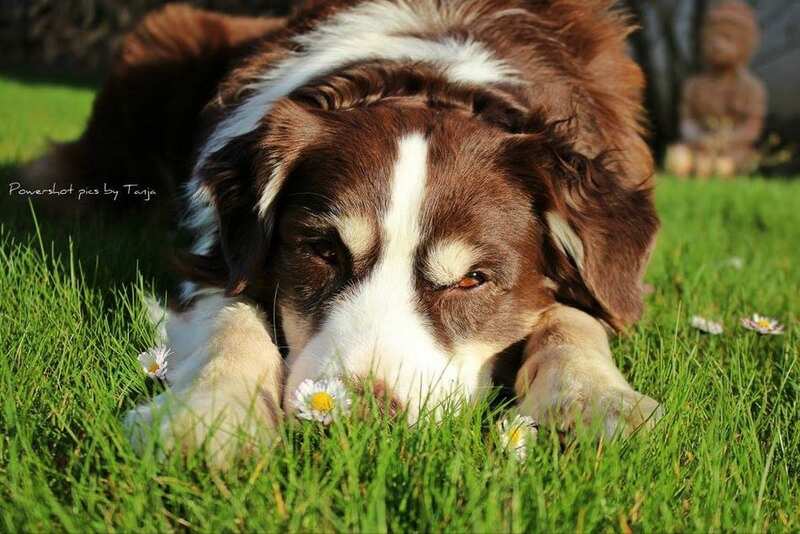 http://www.cdb.org/News/news38.html – A report from the Council of Docked Breeds in the UK summarizing a paper published in the Veterinary Record in 2010 which looked at risk factors for tail injuries in dogs. A link to the original paper is included. http://www.cdb.org/countries/sweden.htm – A report on tail injuries in German Pointers in Sweden after the tail docking ban was enacted in that country. http://www.heraldscotland.com/news/13094321.Call_for_reversal_of_ban_on_docking_dog_tails/ – Scottish gamekeepers have petitioned parliament to allow the docking of working dogs. http://www.cdb.org/letters.htm – Letters (including photographs) from owners of undocked dogs regarding the injuries sustained by their dogs. http://www.massfeddogs.org/Downloads/TailDockStatements.pdf – Compilation of statements from various people and organizations to the AVMA regarding their stance on docking and cropping. 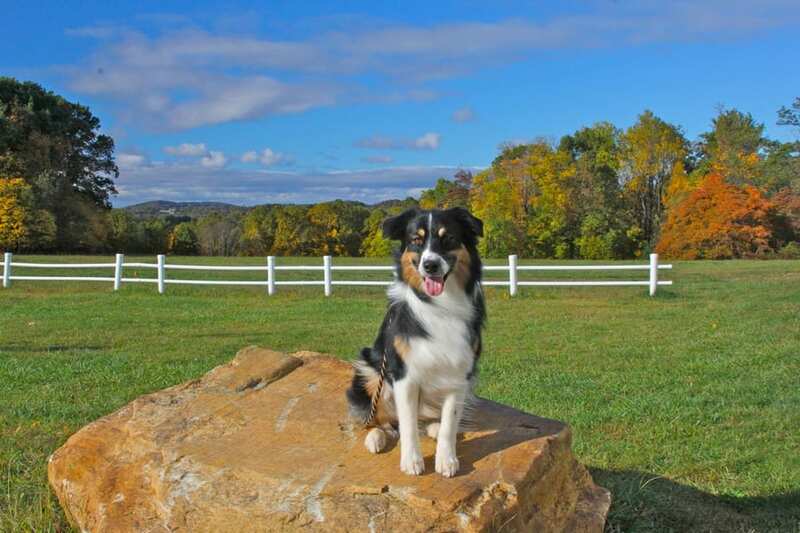 https://en.wikipedia.org/wiki/Natural_bobtail – List of dog breeds with natural bob-tails. https://www.youtube.com/watch?v=r4XflsMEk-k – YouTube video on dogs using dewclaws to get out of trouble in ice accidents. http://www.caninesports.com/uploads/1/5/3/1/15319800/dewclawexplanation.pdf – Article by Christine Zink on dewclaws and how they are used.